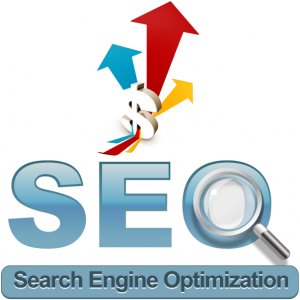 We provide complete SEO services from On-site analysis to off-site SEO services i.e Linkbuilding to Article writing and submission, competitors analysis etc. What the Seller needs to start the work? Initially we only need URL of buyers to promote their websites. However the more detailed discussion we have, will be more helpful to understand buyers requirements. Their business information and their main keyword phrases are important to make some important analysis.